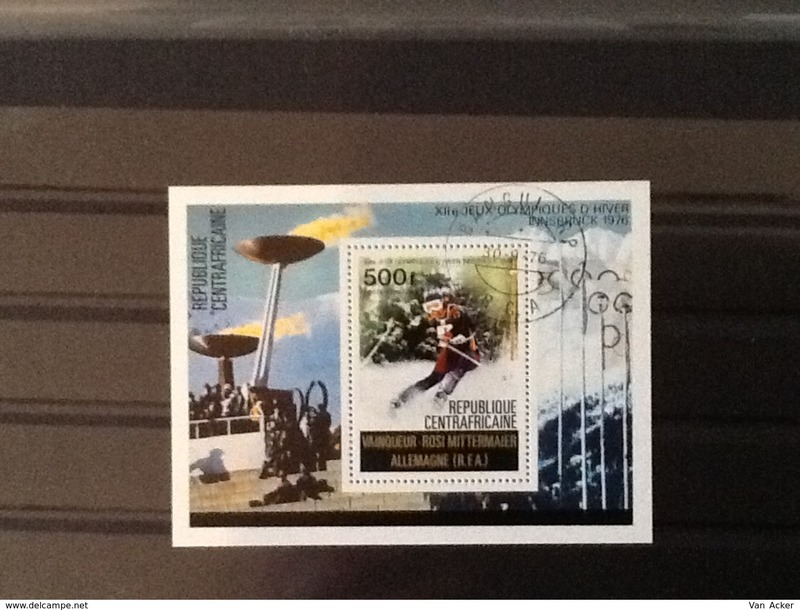 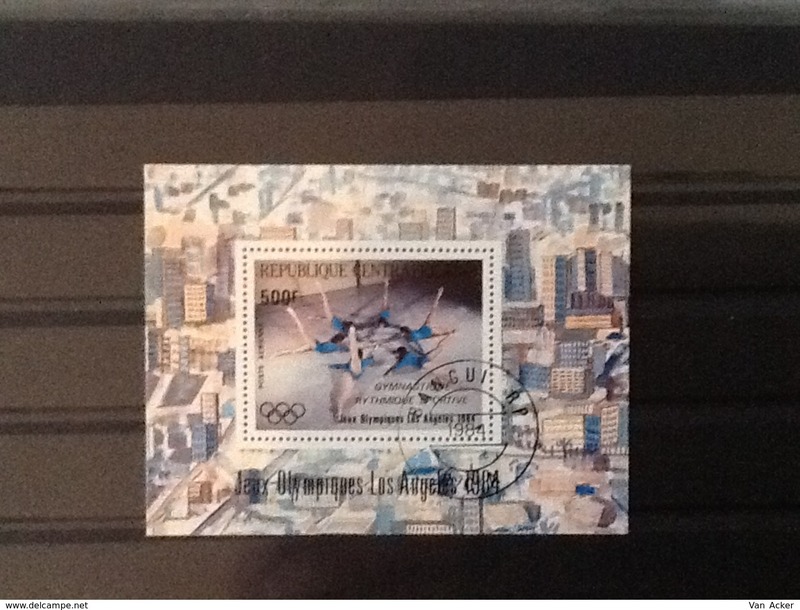 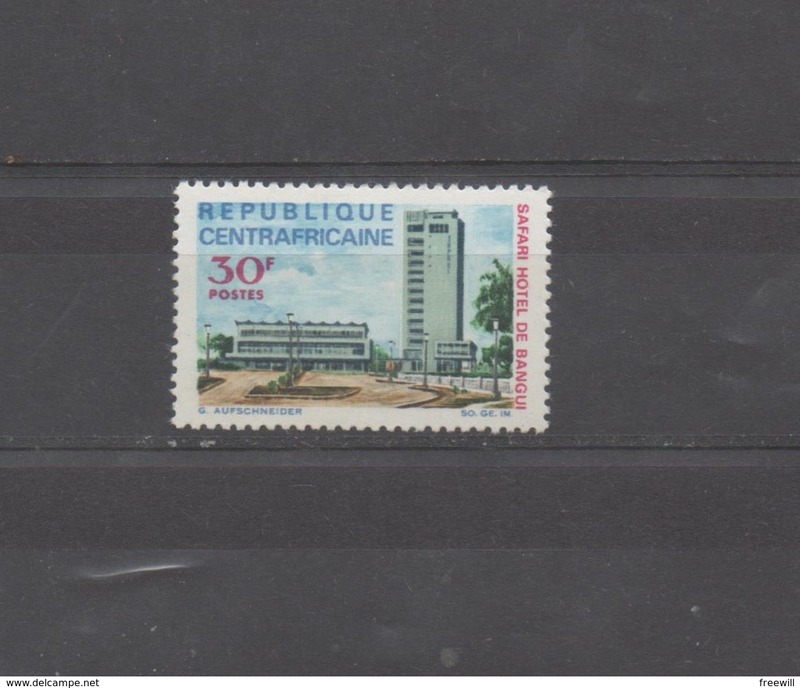 Central African Republic Block Winter Olympics games 1976. 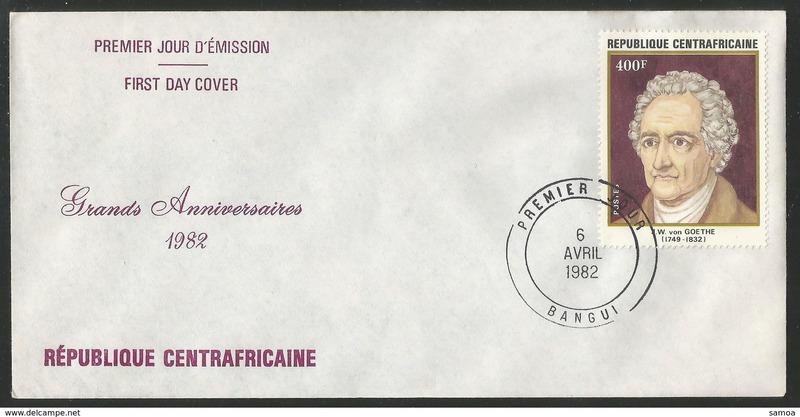 Central African Republic Block Olympic Games 1984. 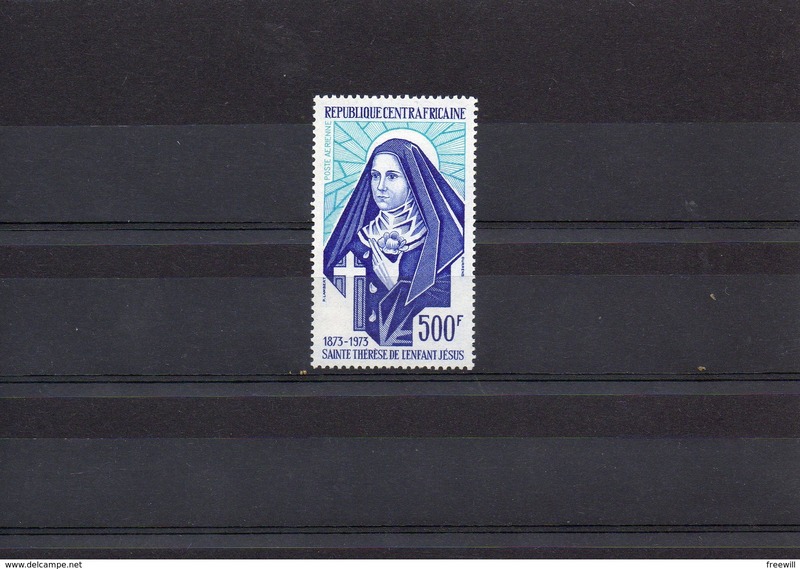 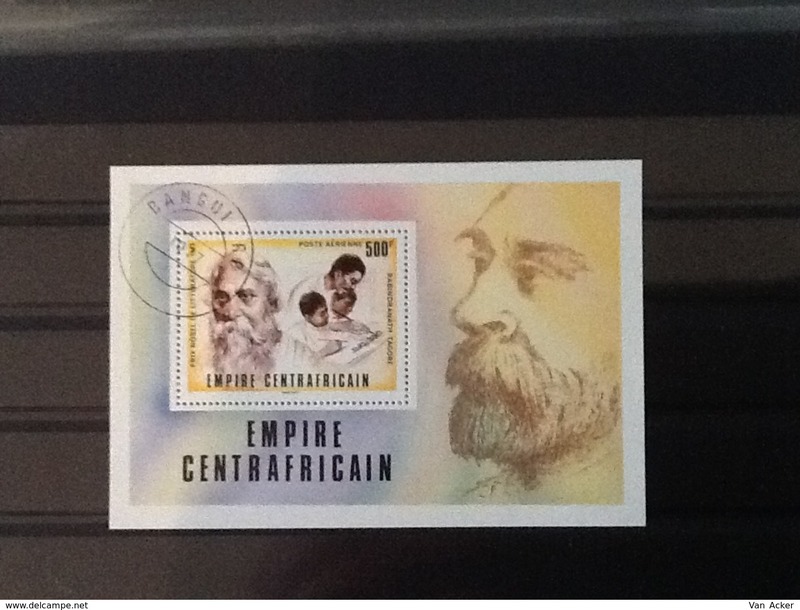 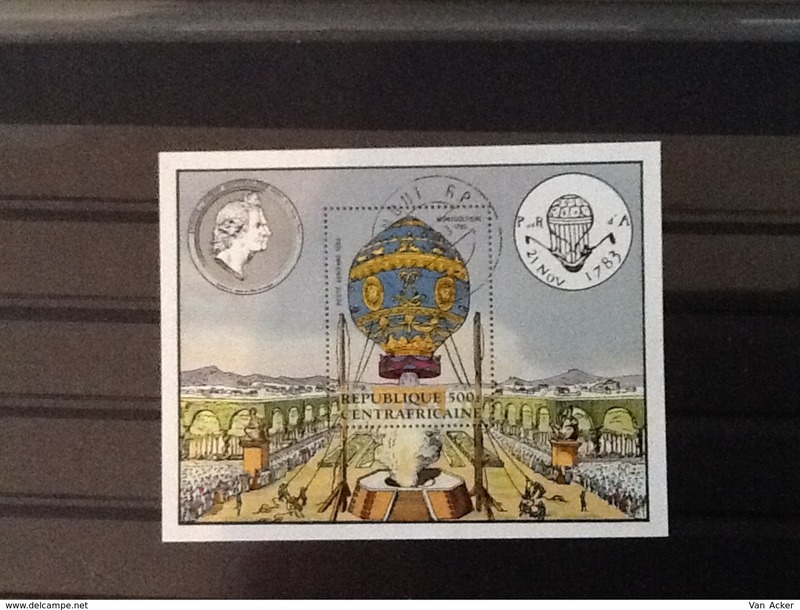 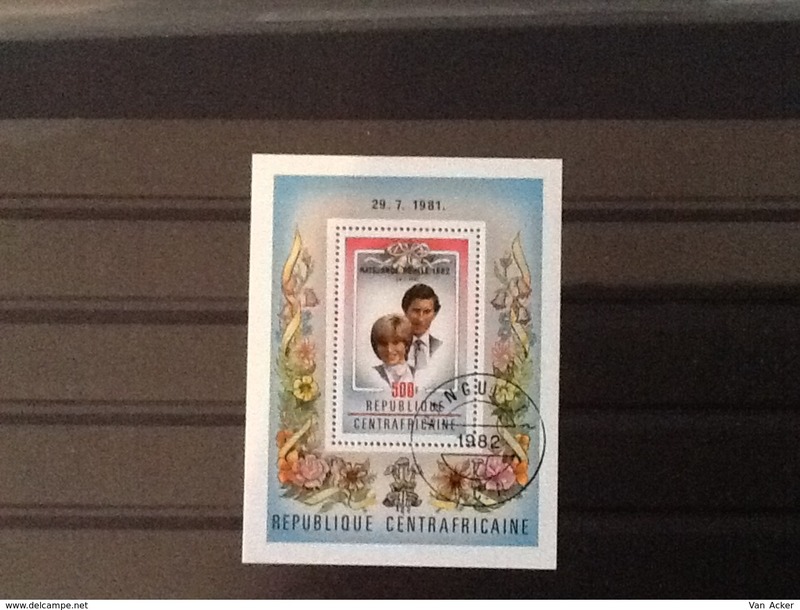 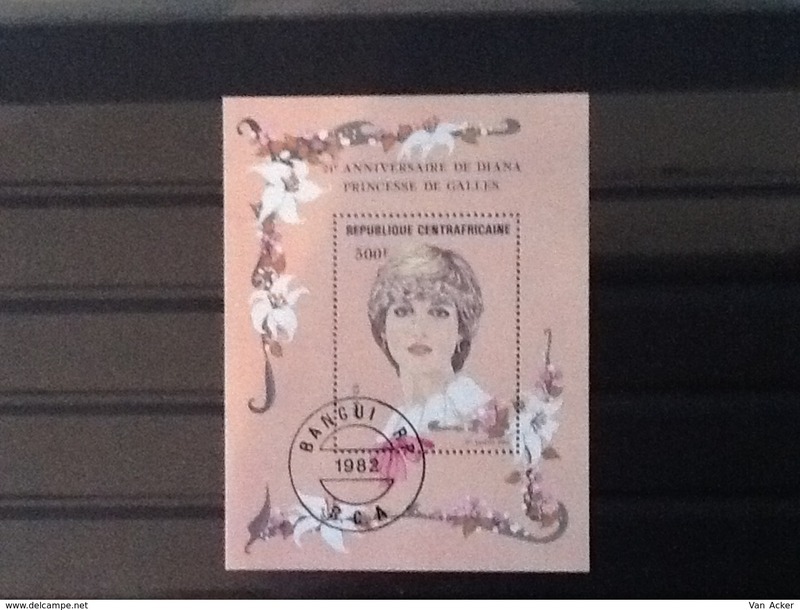 Central African Republic Block 21th anniversary Princess Diana. 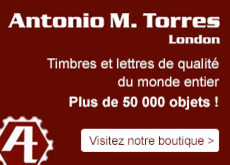 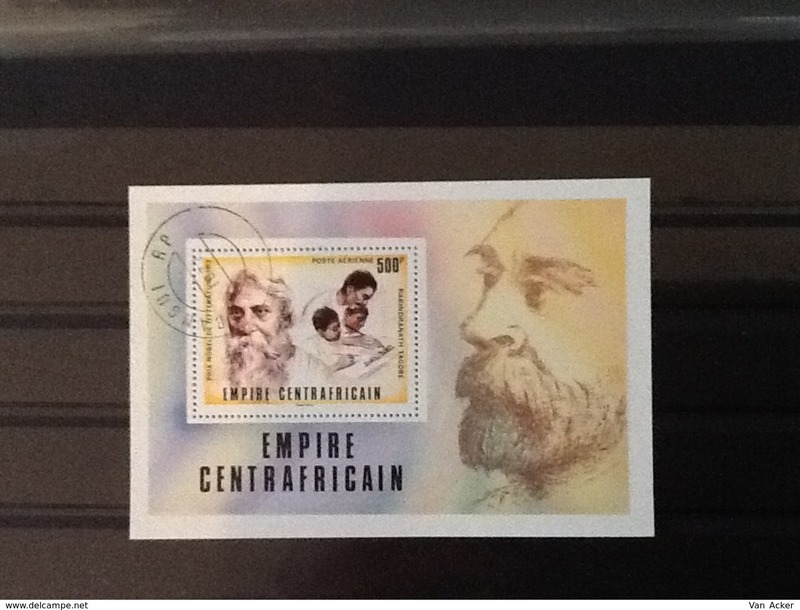 Central African Republic Block Nobel price Litterature. 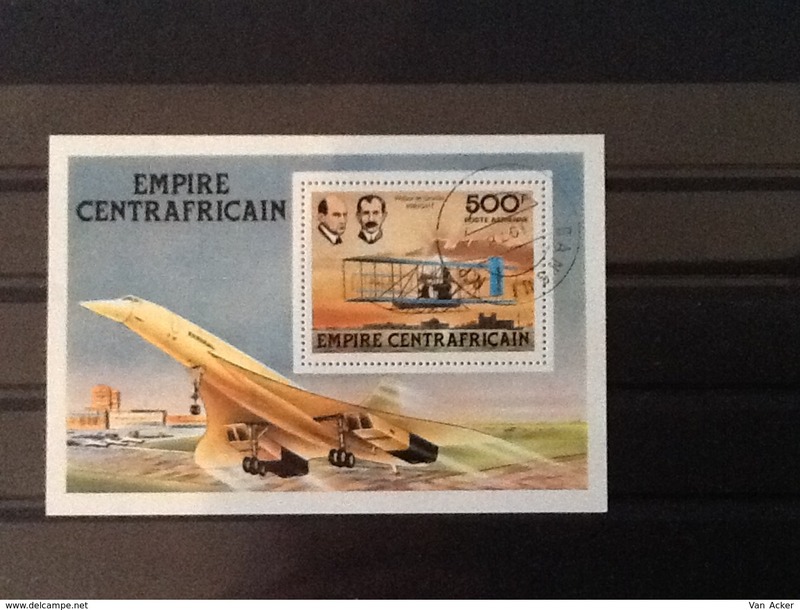 Central African Republic Block Wilbur and Orville Wright. 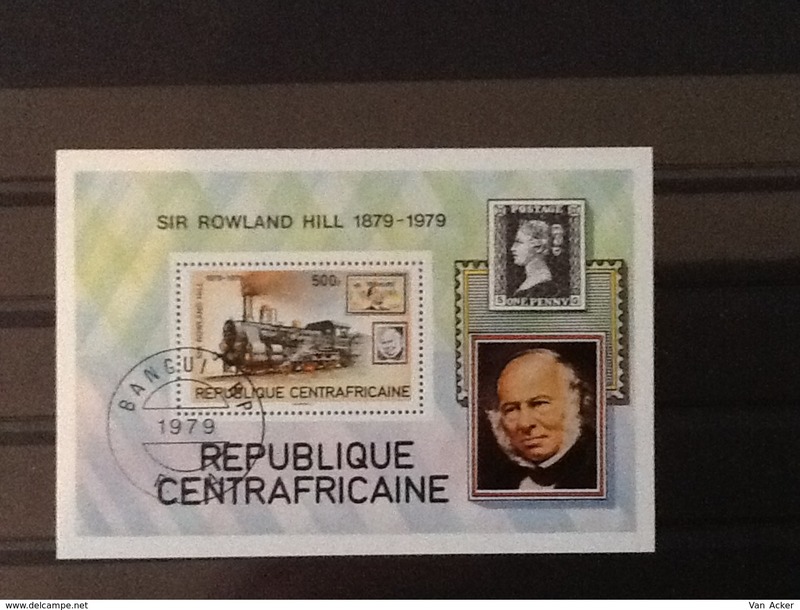 Central African Republic Block Sir Rowland Hill. 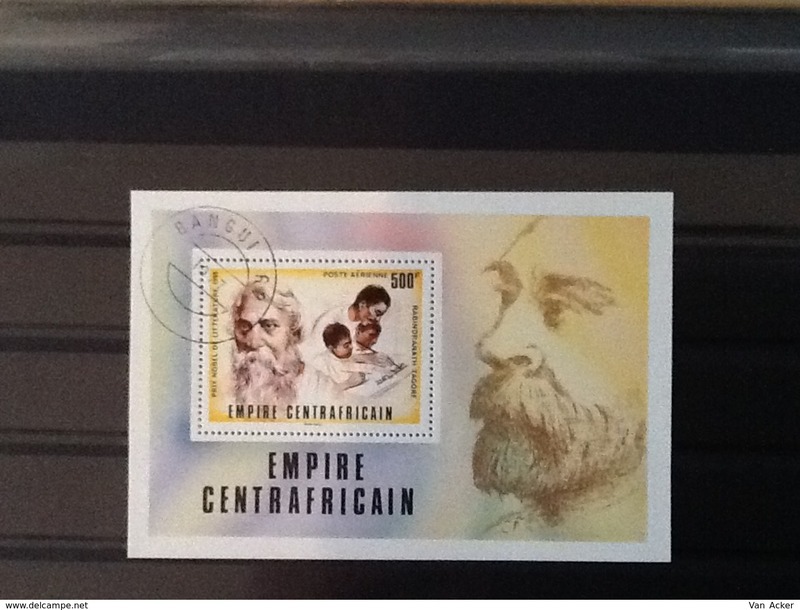 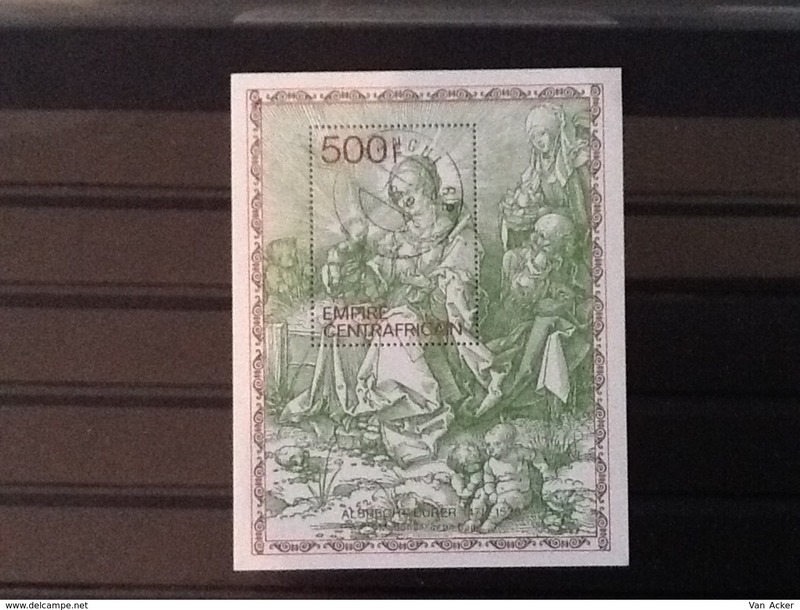 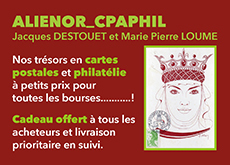 Central African Republic Block Albrecht Durer. 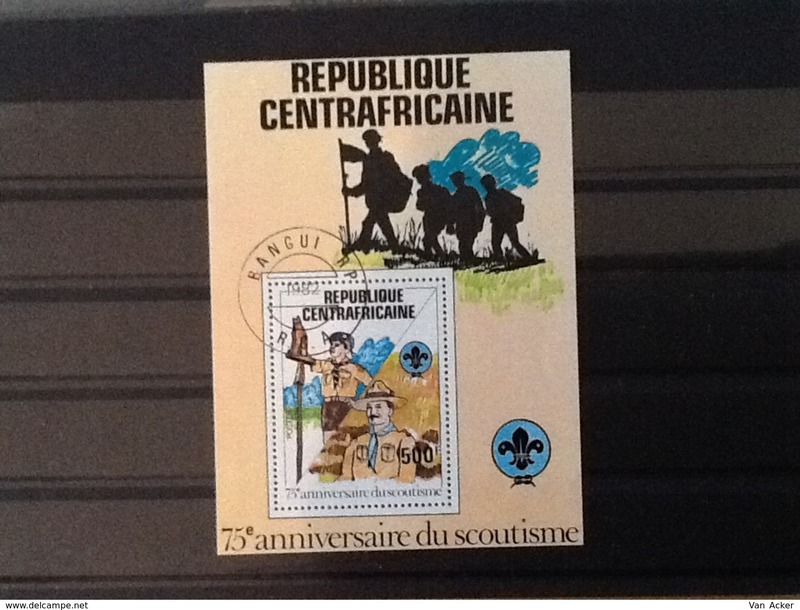 Central African Republic Block 75th anniversary scoutism. 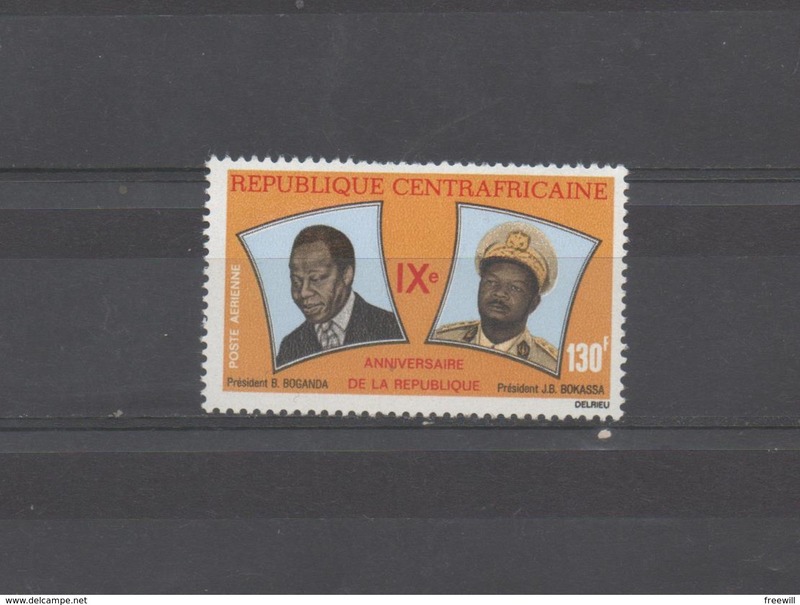 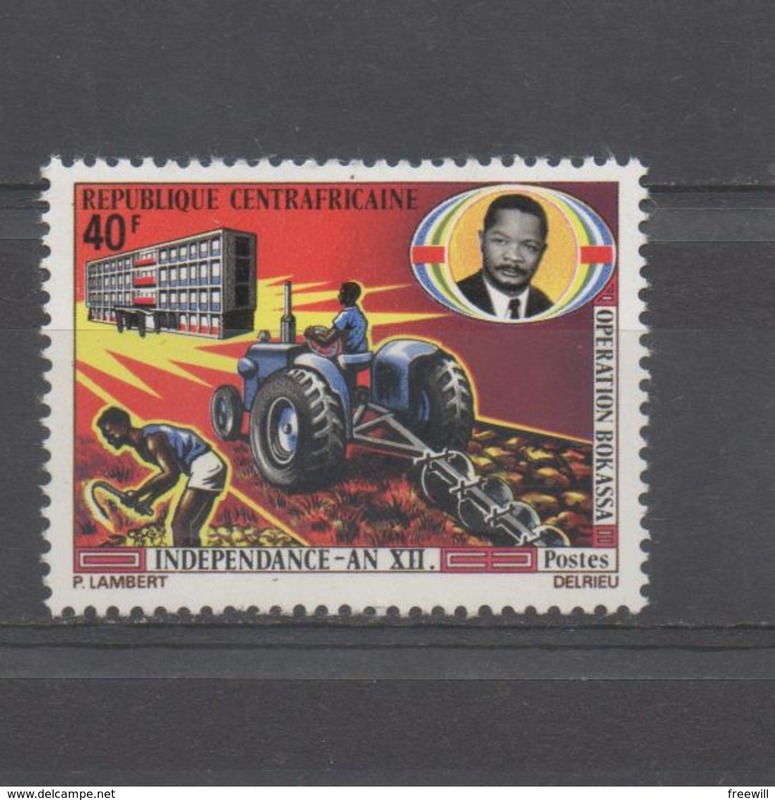 Central African Republic Block Royal birth 1982. 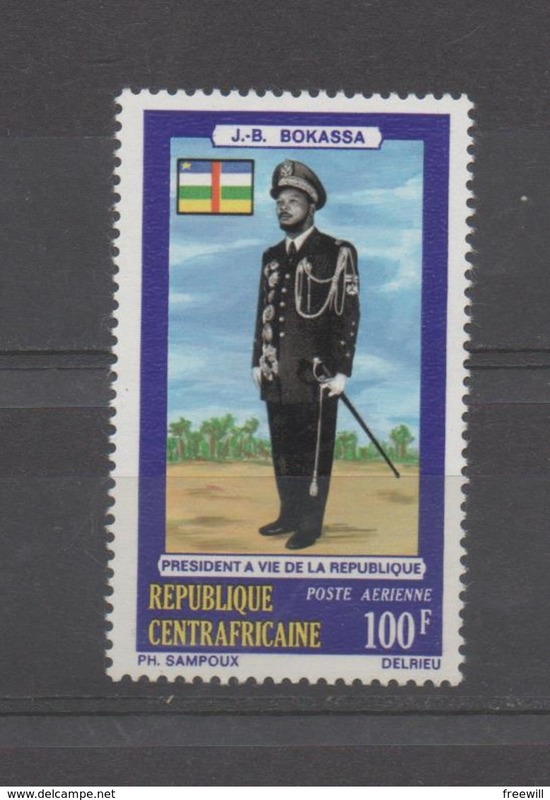 Central African Republic Block Montgolfière 1783.